A Page Is Turned: New Year's Eve Activities. New Year's Eve. This year was a little bit lame once again. The past few years we haven't done anything. Either we've had a small child or a nursing child and we're also so busy at Christmas and gone so often that it just doesn't seem like any fun to load up AGAIN. We used to go to the lake with some friends but that hasn't happened since James was an infant. Maybe one day in the future! 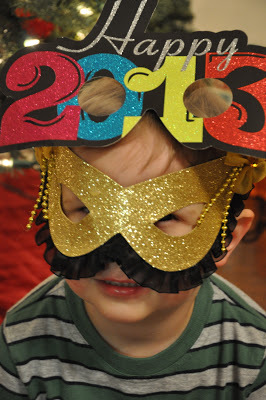 This year we invited James' best girl and her family over for a New Year's Eve celebration. They came last year with a pack 'n play for Anne Margaret but this year they left that at home and we celebrated early. The kids were none the wiser! We started with Mexican for dinner. I think everyone enjoyed it even though we waited a sweet forever for a table. It was fun to sit and chat and the kids were pretty well-behaved! Will was the worst of the bunch and he was just loud and wanted to be held. Overall, a good time! We came back to our house to play and do sparklers. Those were the hit of the night! 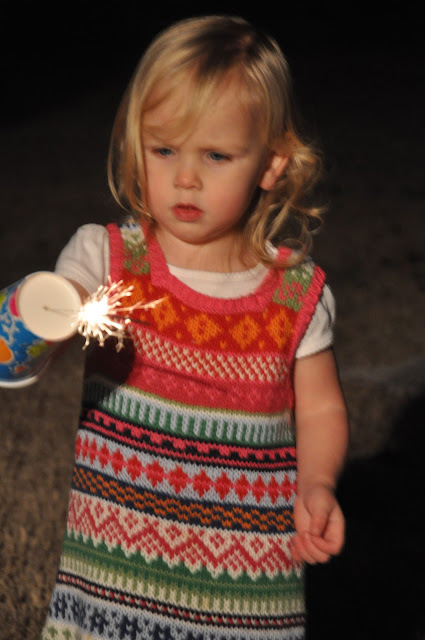 I saw on Pinterest that you can put the sparkler through a cup to keep from burning your hand and they worked great! 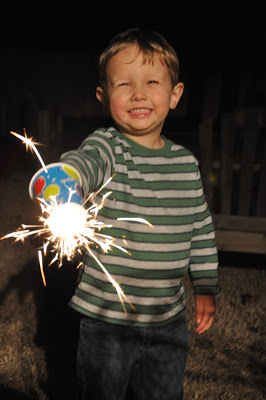 Typically, I wouldn't have handed a 2- and 3-year-old a sparkler but they didn't need any help at all! I totally stole some of these pictures from Lauren's blog. Don't sue me! She gets the credit for the top ones! These kids are so funny. They had absolutely NO interest in posing for these. Next year we're making a photo booth! Mrs. Lauren bought REAL champagne glasses with 2013 on them! They were being VERY gentle here.